UK's #2 Trade Website for the Courier Industry: We Try Harder! 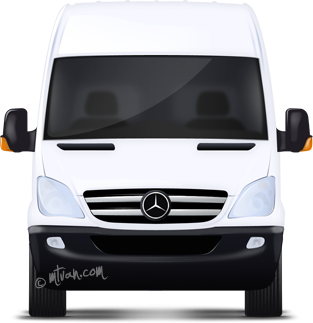 mtvan helps owner drivers, courier companies and freight forwarders sub-contract courier jobs and find empty vehicles for courier work in the UK and increasingly on mainland Europe. Invoice your own customers and other members directly on mtvan, including self-billing. Much cheaper than both online equivalents and PC software. Quickly sub-contract courier jobs in the UK and mainland Europe. Insurance details and Reputation features give confidence in who to trust. We're winning new Vendors from our competitors, with a 100% growth in Courier Work posted in 2013. Our Vendors are always looking for subcontractors. Powered by mtvan.com - Exchange Software V3.1. Generated in 0.5639 seconds.